It’s an expense you can avoid by taking your car in for that yearly A/C service. If the problem isn’t the condenser, it could be other components of your a/c system such as the evaporator, the expansion valve or the receiver dryer. Depending on the age of your car, some or all of those parts could need replacement due to normal deterioration. 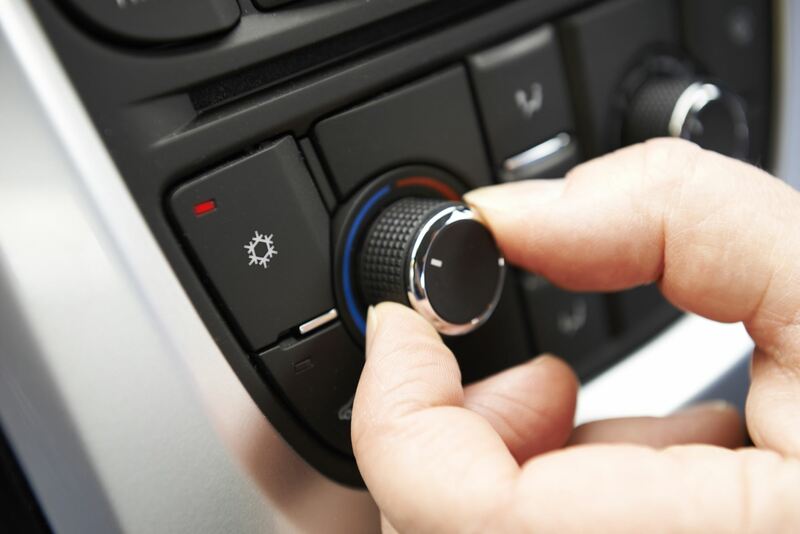 The experts at Douglas Automotive, in Barrington, Fox River Grove and Crystal Lake, can diagnose your A/C problem and have you on the road in air-conditioned comfort in no time. They can also perform your annual A/C service to keep it that way.